Kamal Lawn by Zara Shahjahan comes to town with a big bang! 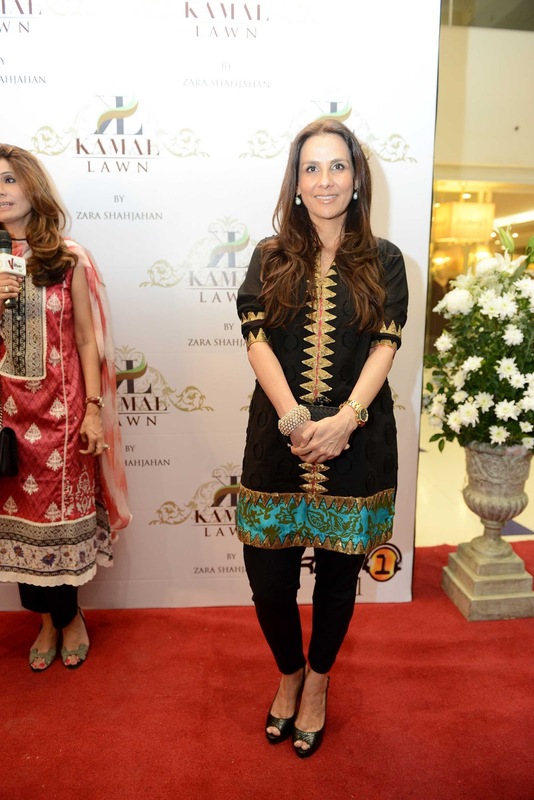 Karachi, March 08, 2013: The rumblings in the city notwithstanding, renowned designer Zara Shahjahan certainly made her presence felt with a fantastic launch of Kamal Lawn. The entire fashion fraternity was present at the event to make it a huge success. 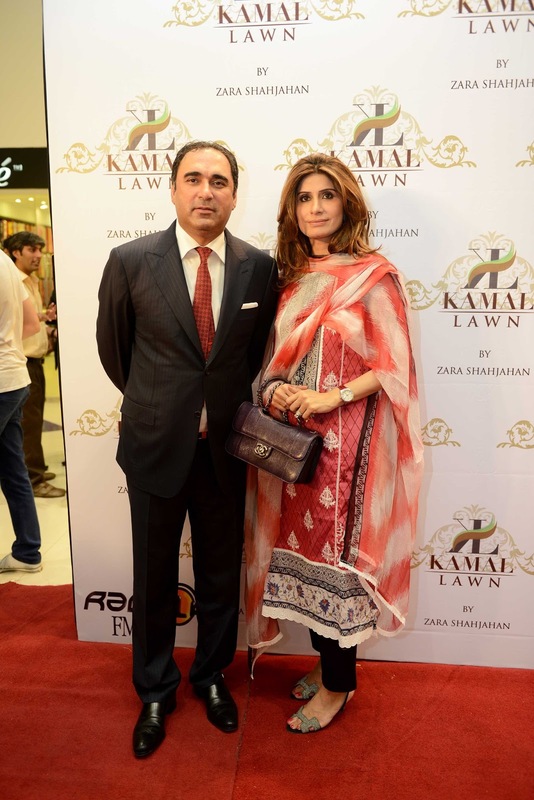 With exciting energy and charm, Dolmen Mall was the center of attention as people flocked in to see the vibrant and enticing colors of the latest addition to the wave of lawns that the city is being introduced to.Kamal lawn extends their success story by launching a brand “So Kamal” in collaboration with Zara Shahjahan who has given the brand an aura of feminine aesthetics.Kamal lawn offers extravagant spring / summer collection. 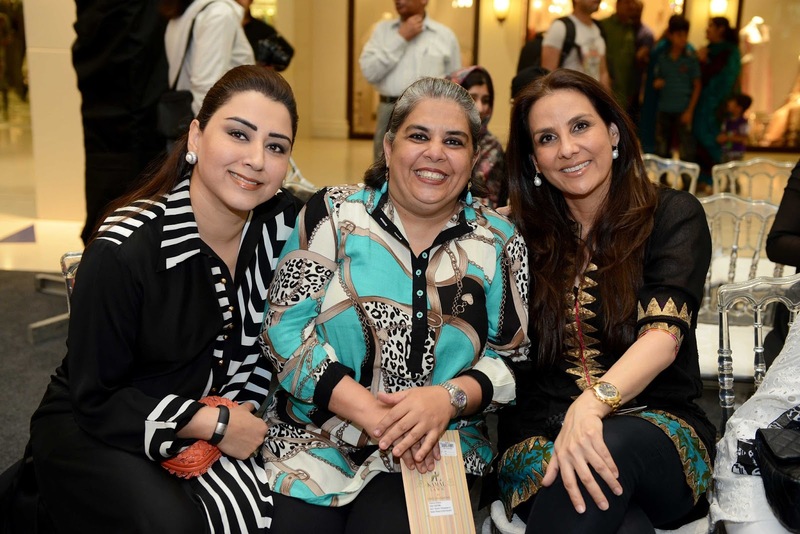 Mahrukh Anwar, Brand Manager at Kamal Limited said” It was a marvelous event and the turnout of people was amazing. 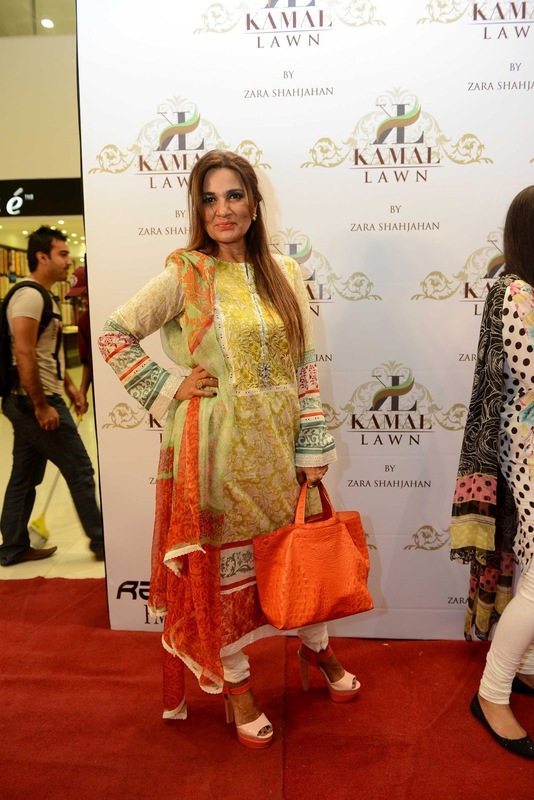 Kamal Lawn by Zara Shahjahan will definitely steal the show this year”. 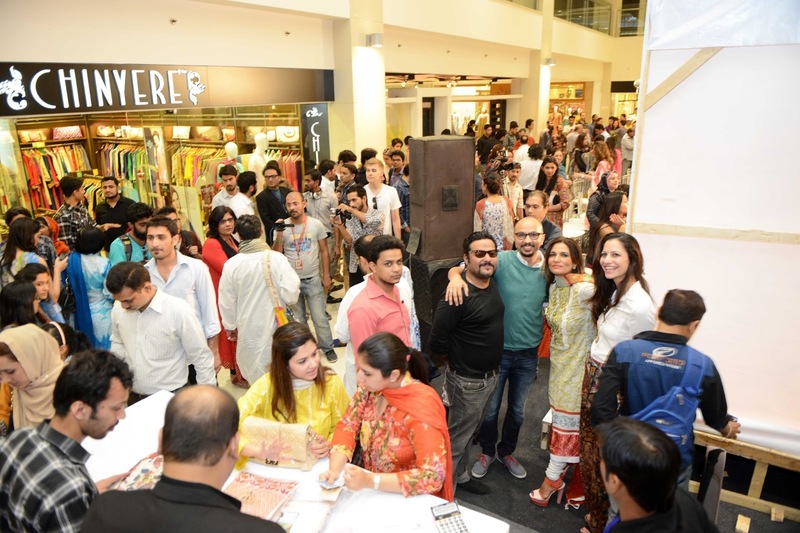 The three day exhibition at Dolmen Mall, Clifton started with an exclusive fashion show which included voguish models such as Maham, Areeba, Bakhtawer, Marvi Sarfaraz, Fauzia, Mahek, Falak, Abeer, Nadia & Sana Khan. 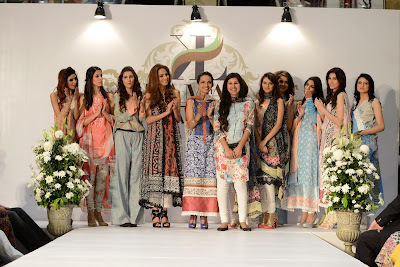 It also featured renowned model Aamina Sheikh, the brand ambassador of Kamal lawn. 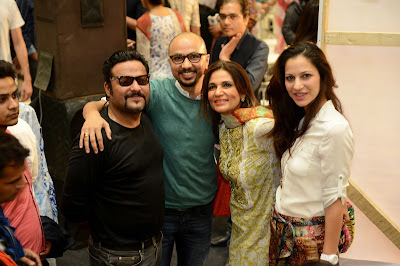 “As we transcend into the summer months, we anticipated launching a whole new collection inspired by recurring theme of floral & vintage Persian aesthetics with a diverse range of colors from subtle pastel palettes to more vibrant hues. Our team has been very dedicated & meticulously carried out the whole project from the selection of the fabric to the final product. Says the CEO of Kamal Limited, Erum Ahmed. 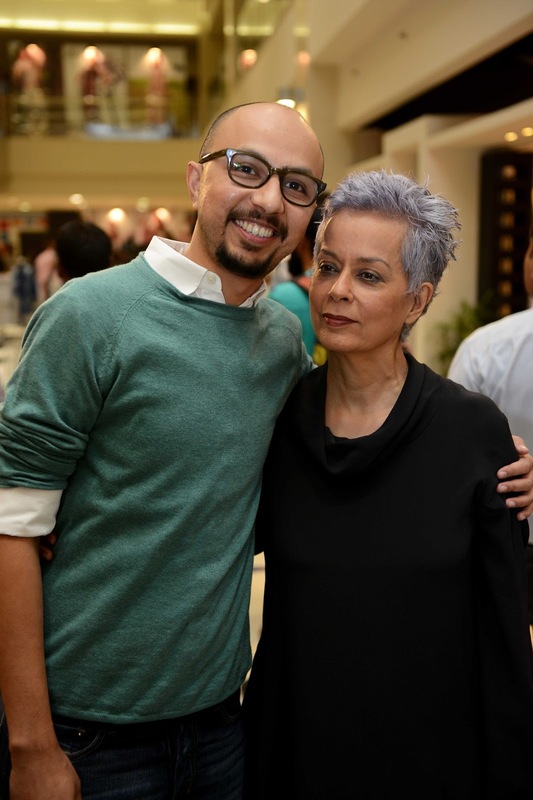 The launch event was organized by Catwalk Productions and PR handled by Catalyst PR & Marketing. 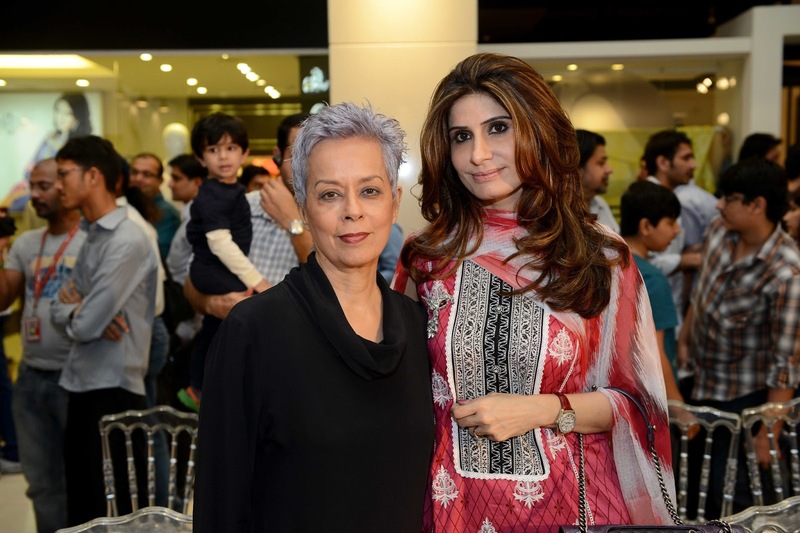 The guest in attendance for the event encircled the crème de la crème of Karachi’s high society and top notch designers including Maheen khan, Safinaz Munir, Sana Hashwani, Nomi Ansari, Adnan Pardeysi, Farah Leghari, Amir Adnan, Farhan Waheed, Yousuf Bashir, Zahir Rahimtoola, Neshmia Ahmed, Cheena Chapra, Ayesha Omer, Cybil, Shahi, Nazneen Tariq, Mr. & Mrs. Hanif Bilwani, Farah Khan, Abbas Jaffri, Faryal Jumani, Saba Ansari, Rukeiya Adamjee.